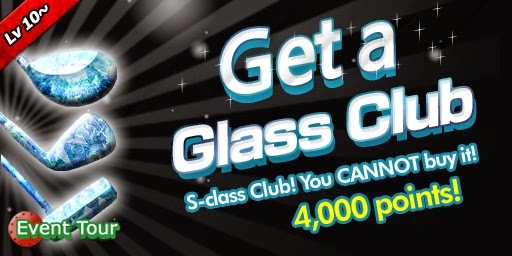 Score 4000+pts for the roulette chance on Glass Golf Club Set. Send the ball through the rings floating above the water. 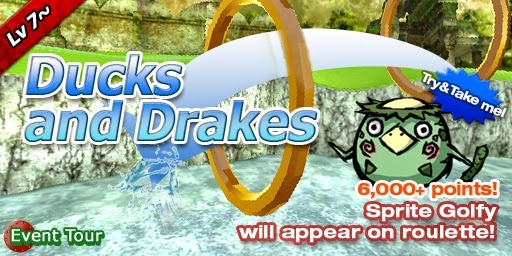 Score 6000+pts for the roulette chance on Sprite Golfy.